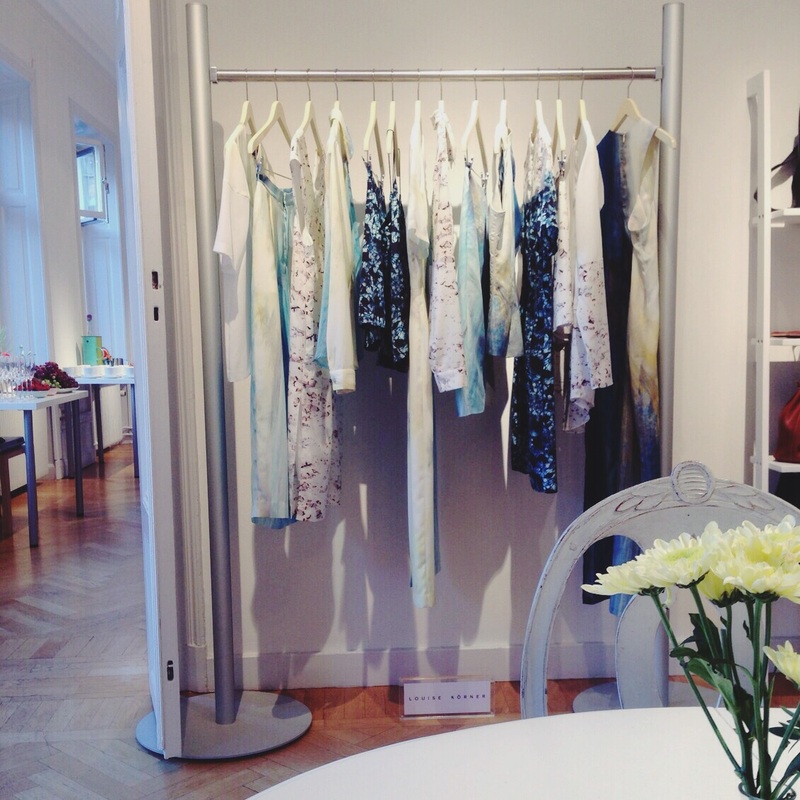 On Thursday 15th October RED and SQUARE held a press release for SS16. 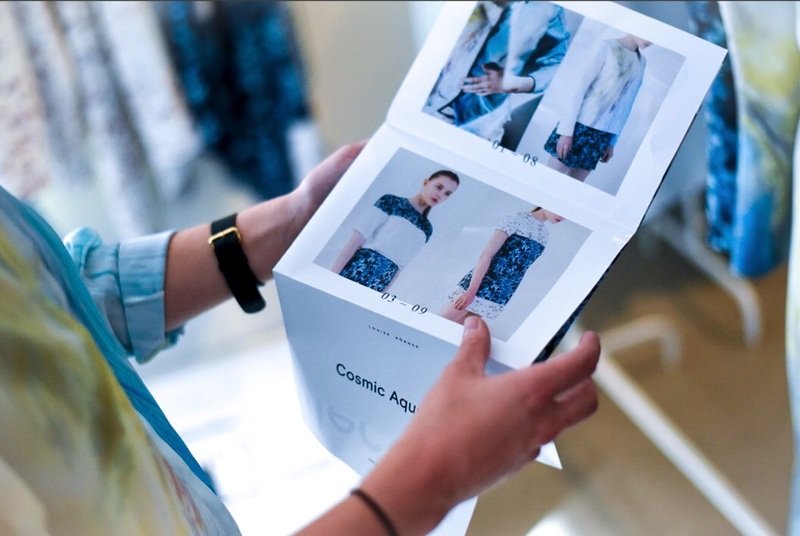 LOUISE KÖRNER took part in the event showcasing the SS16 Cosmic Aquarium collection. 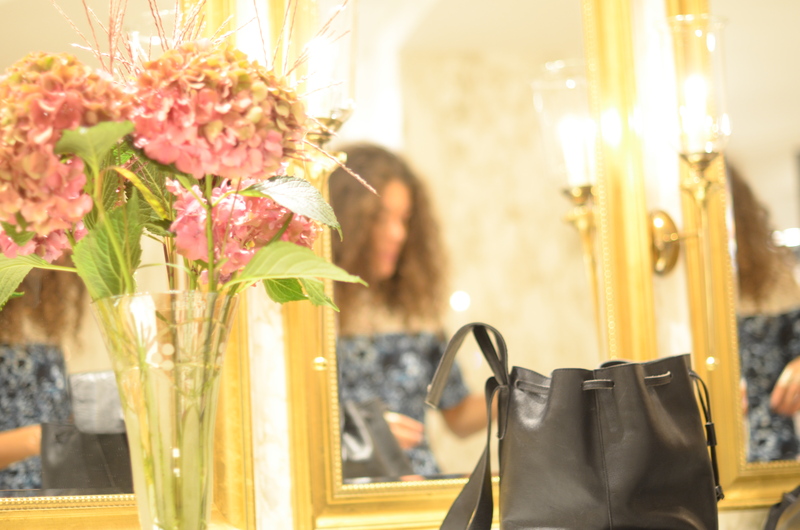 90 editors, journalist, stylists and top bloggers attended the event. 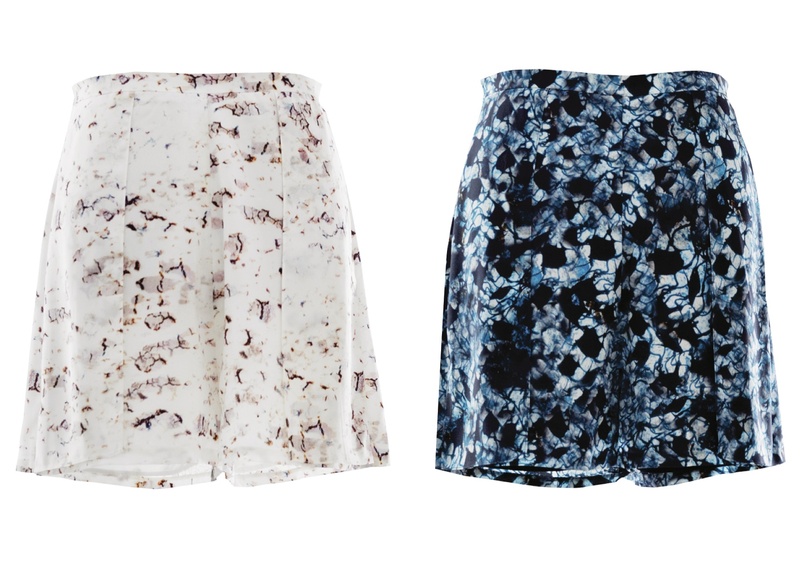 ALL having amazing feedback for the collection. 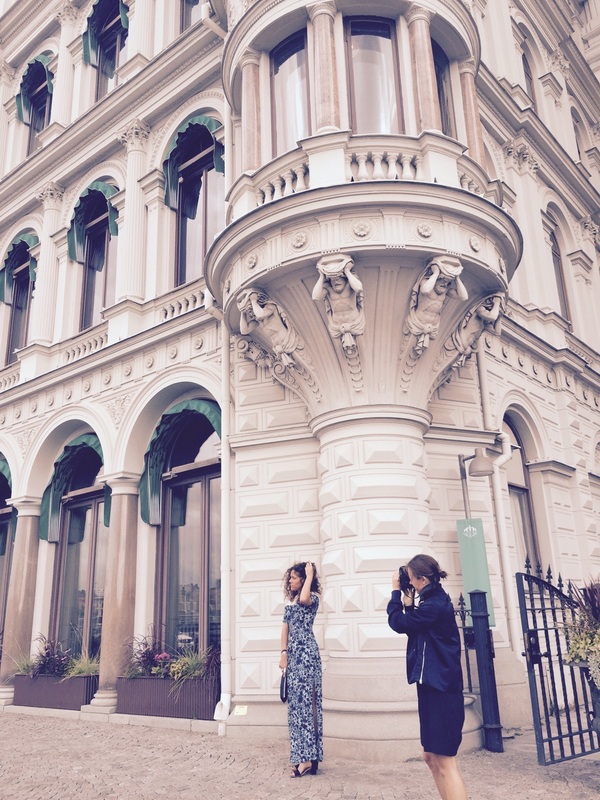 RED and SQUARE Fashion PR are a Stockholm-based full-service public relations agency, specialising in fashion and lifestyle brands. Thank you RED and SQUARE. 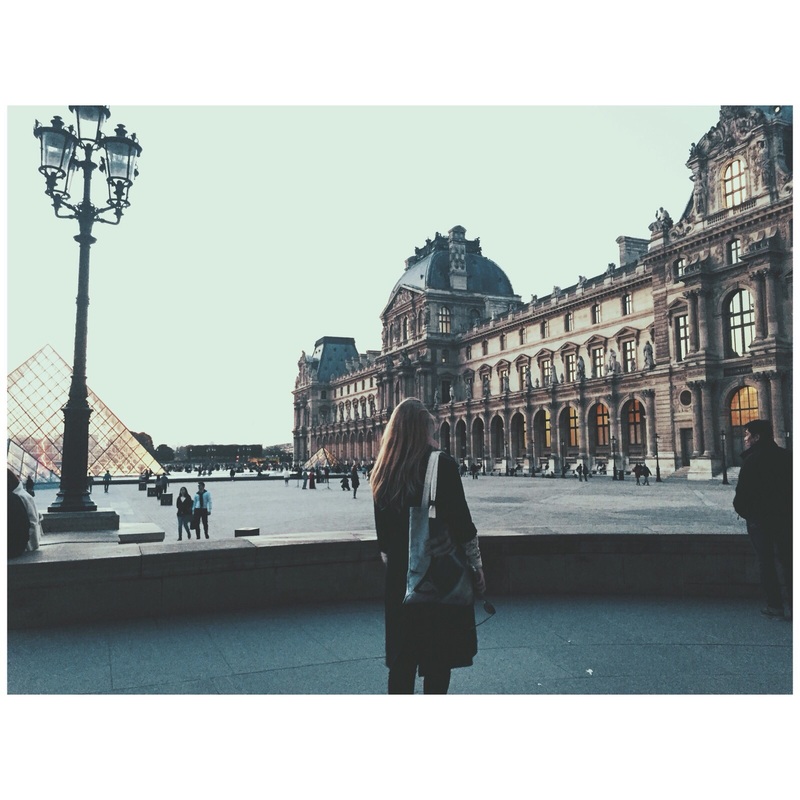 Paris Fashion Week – A GREAT time to be in Paris. 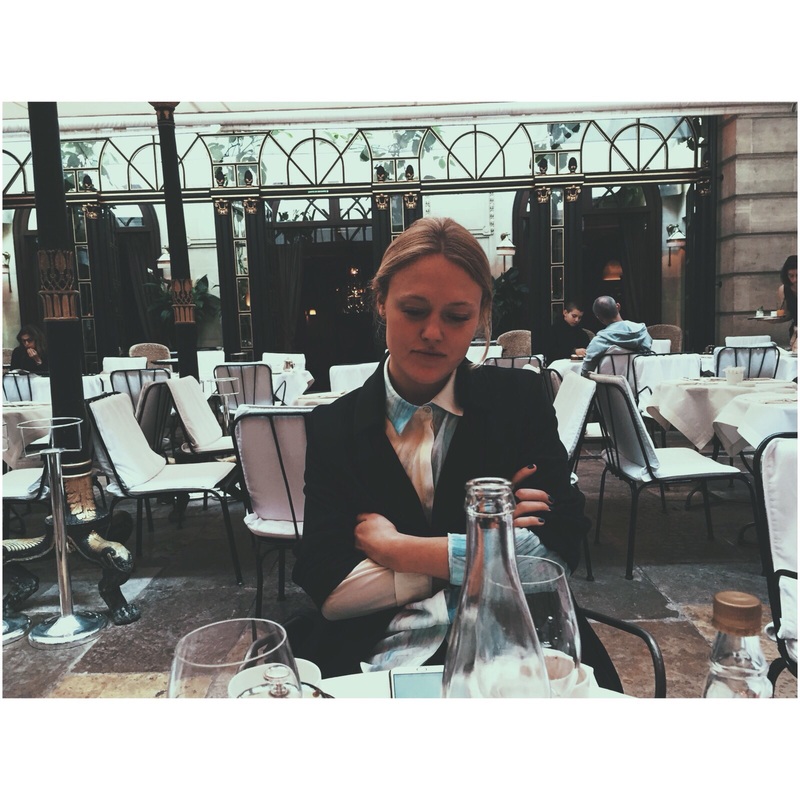 Of course we started the day off with breakfast at Hôtel Costes, Located in 239 rue St-Honoré, it is possibily the most amazing restaurant in Paris. 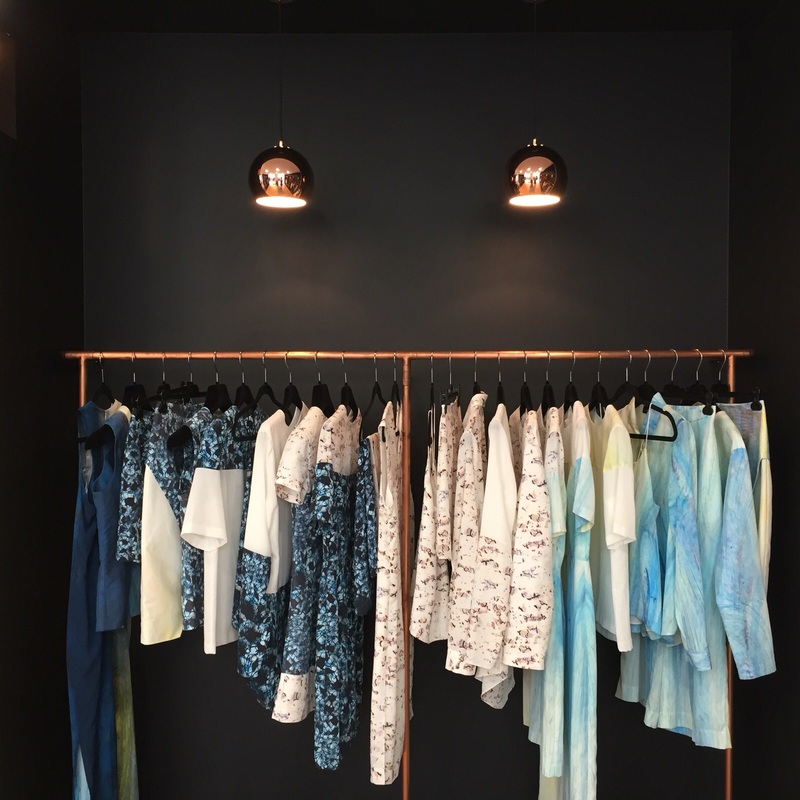 The purpose of LOUISE KÖRNER being in Paris during Fashion week was to present the SS16 Cosmic Aquarium collection to a Japanese buyer. 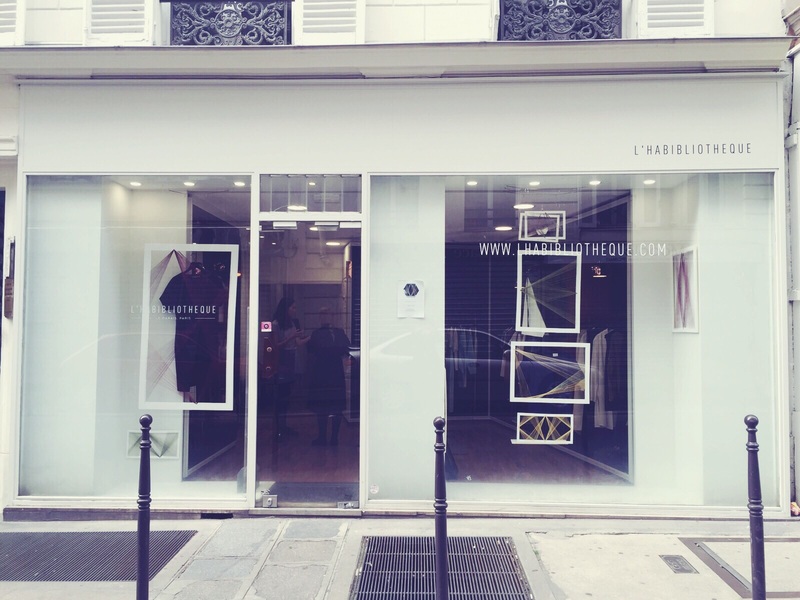 The collection was available to view at l’habibliotheque – an amazing store located at 61 Rue de Saintonge. 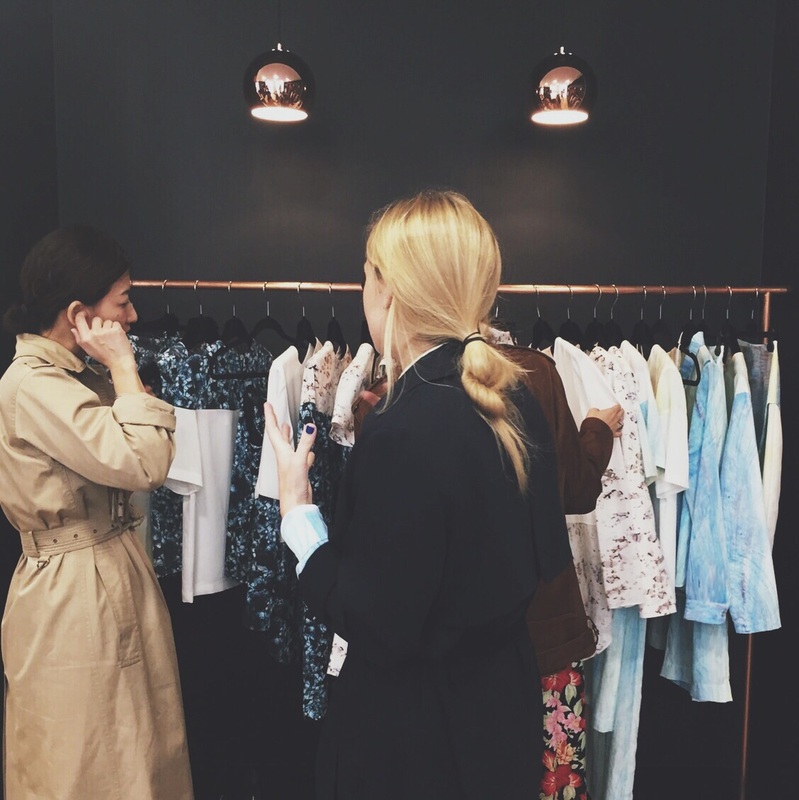 Three women who know exactly what fashion is about set this store up to offer an amazing experience to their customers. 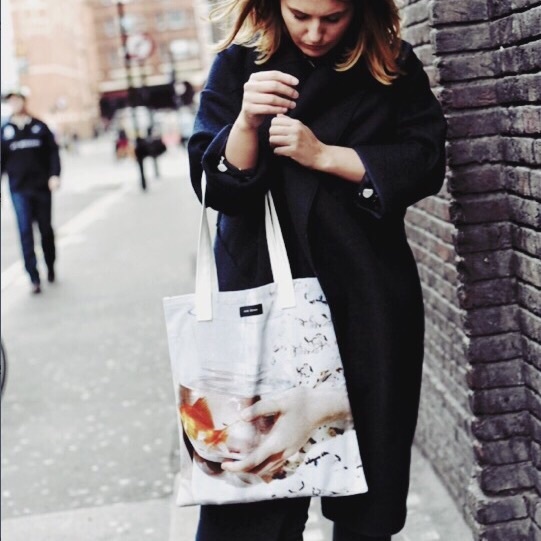 LOUISE KÖRNER looks forward to going back and seeing you all at PFW next year. IT’S HAPPENING. LOUISE KÖRNER is coming to Kickstarter! Kickstarter is a public benefit corporation based in the United States, which has built a global crowd funding platform focusing on creativity and bringing creative projects to life. LOUISE KÖRNER have been working extremely hard to bring you an amazing kickstarter campaign which will be launching on Monday 28th September. The proceeds from this campaign will support the brand for this ready to wear SS16 COSMIC AQUARIUM collection, helping us deliver your favourite garments to your doorstep. See below a SNEAK PEAK of some of these fantastic rewards that you will receive for supporting this brand. THE COUNTDOWN BEGINS!!! TRIWA is a young & independent watch and accessory brand. All TRIWA watches and accessories are born in their creative studio in Stockholm. Each TRIWA product is a classic Swedish contemporary design. 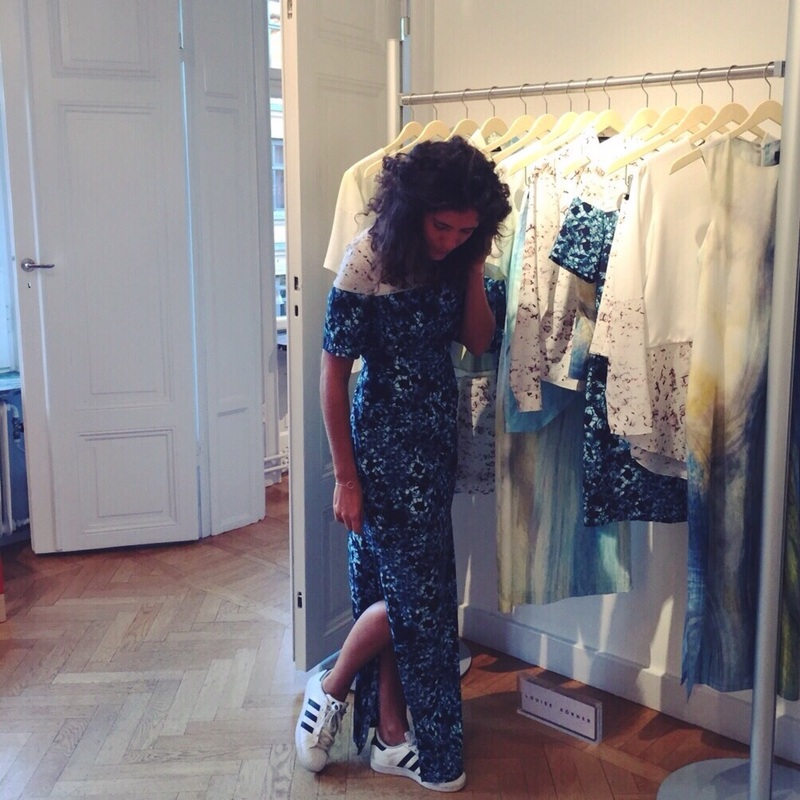 LOUISE KÖRNER paid a visit to Stockholm with the SS16 collection ready for a sneak preview at an afterwork event. We were lucky enough to meet with Alexander Westin who kindly showed us some of the new products coming to TRIWA. 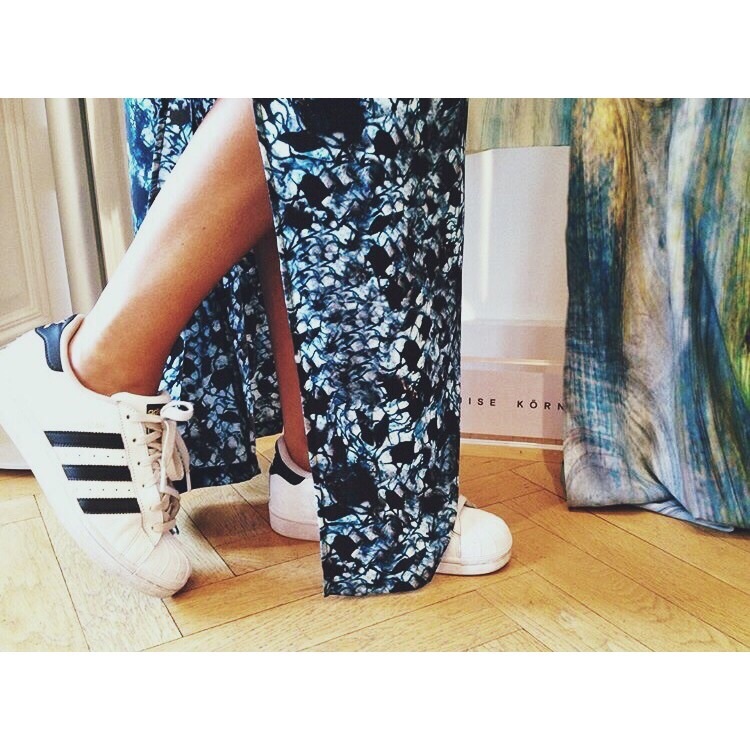 Check out these amazing pictures below of TRWA worn with LOUISE KÖRNER collection. 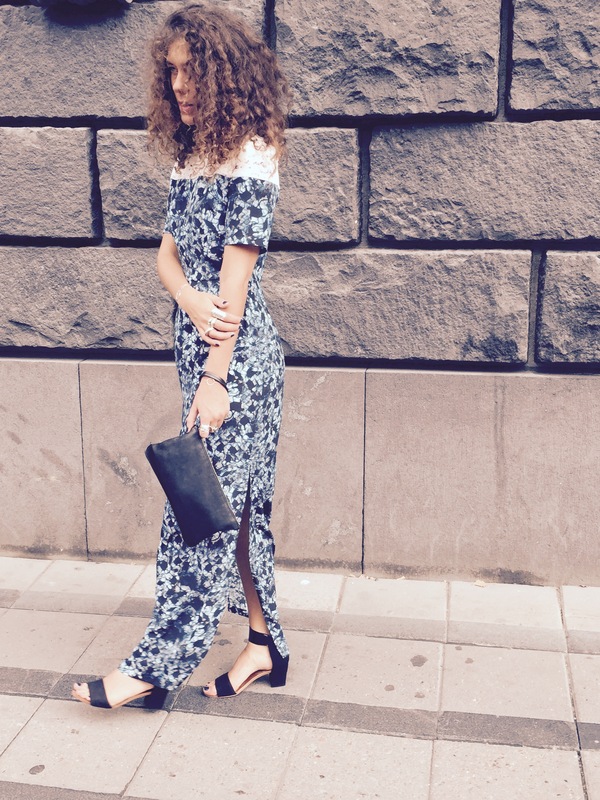 The Guldknappen awards are the most prestigious and largest fashion awards in Sweden. Guldknappen takes place every year at the Grand Hotel In Stockholm. It is an opportunity for everyone to showcase their outfits and designers to take home awards. Although it this year was not my year of been nominated i still got to be their and experience Guldknappen through my SS16 collection Cosmic Aquarium worn by the beautiful Emma Mattson. I’m so excited about my dress for tonights Guldknappen Gala. My childhood friend, Louise Körner, has made me a beautiful dress and I can’t wait to show it to you!! 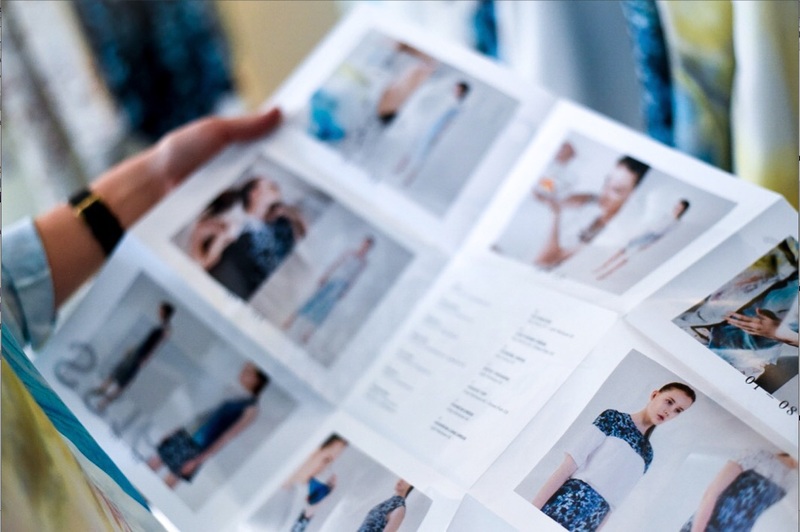 Here is just a sneak peek of her SS16 collection from the fitting we had a few weeks ago.. Crazy about these patterns and colors! Who would’ve thought that the girl whom I always performed with at our parents’ dinner parties would design my dress for tonight..?! I couldn’t be more proud to be wearing her design!